Some of us are born with them some have hooded lids thrust upon them with age - you are not alone, we are many. 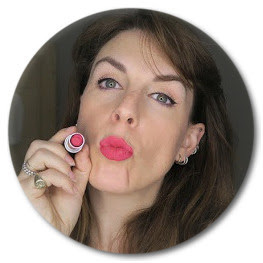 My lids are dropping as I get old, not even at the same rate, which is rude, and it's changing the way I put my make-up on. But I'm lucky, as a pro make-up artist I've dealt with a lot of hooded lids but I know that for many it can be really depressing and difficult. 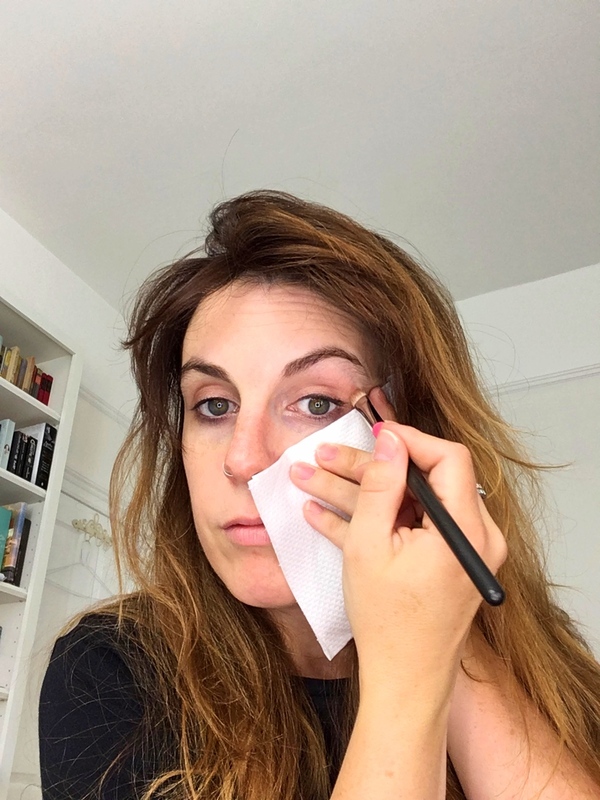 But fear not, there are loads of stunning celebrities in the hooded eye gang (Jennifer Lawrence, Kate Hudson, Gwen Stefani) and I"m here to help with my tips for hooded lids. 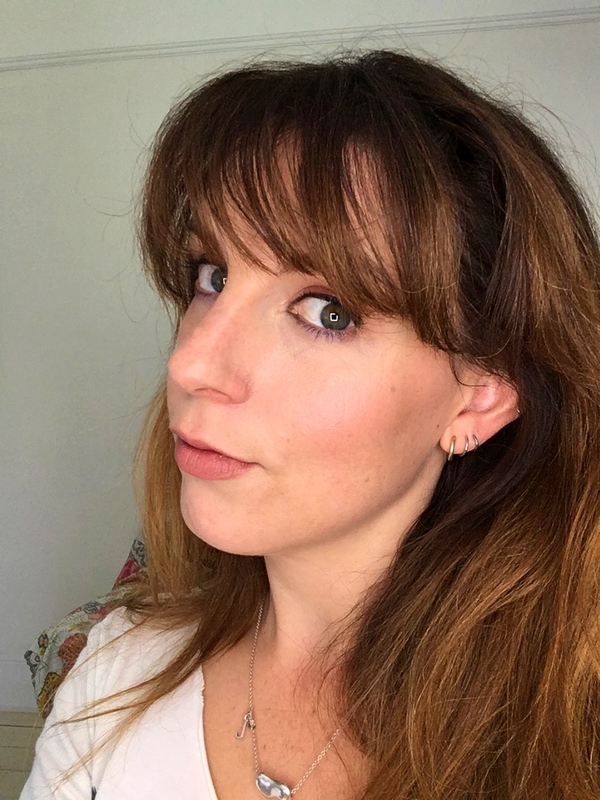 One of the lovely ladies in my FB group is planning on doing her own make-up for her wedding next year so I said I would do a series of videos on bridal make-up and how to apply it for her. I thought I would start with skin as for me this is the most important thing to get right on your wedding day and it may take a bit of practise. I've listed a lot of products below and have put a * next to products I've used in the video - everything else is just an alternative suggestion that I would substitute in if needed. The key to great bridal base make-up is building up thin layers of product rather than fewer thicker ones. This will keep everything blended and fresh and make it last longer and move less. I don't make it clear at the end but if you apply your make-up a while before your wedding and want to freshen it up then sprtizing it with a setting spray is a great idea. Any questions please feel free to ask and, if you haven't already, subscribe to my channel. God lash serums can be expensive. I tried a cheaper version by Marvala and it did nothing except make my lashes nice for mascara application the next day. 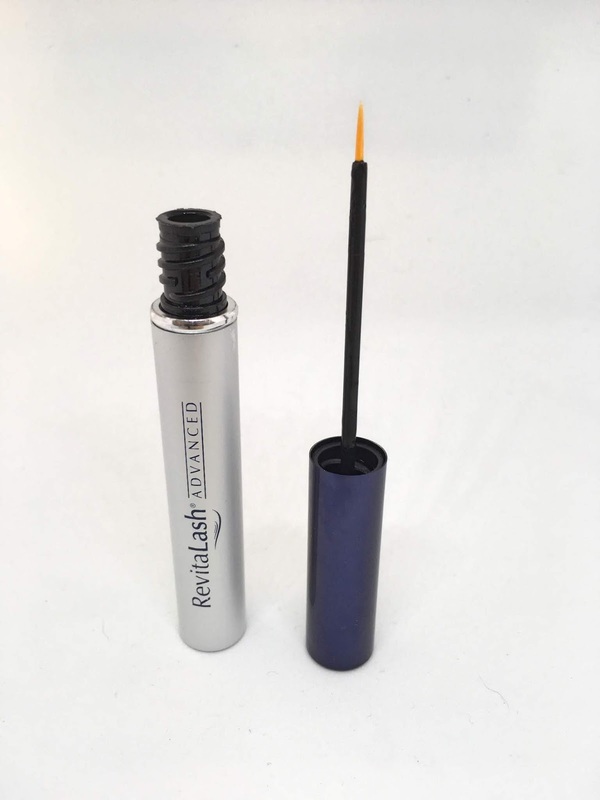 I've dithered over whether to buy Revitalash or LiLash for years just not quite being OK with the outlay but then I found some Revitalash for £40 on Approved Foods (I have no idea what it was doing on there) and thought it was a sign that I should take the plunge. I bought it at the beginning of July and used it sporadically for the first four weeks. I was so disappointed that I didn't look like Bambi. Then I realised it was me being lazy that was the problem so i started to use it properly, every night and in the last couple of weeks I've really seen a difference. It bloody works! I was suspicious of Fabled when it first appeared which was during a rather dubious time for beauty shopping on the Internet. However it is a lovely website, a really good idea to affiliate with a magazine and for those of us who shop with Ocado it's pretty life-changing to be able to get some incredible brands delivered for free with your weekly shop. But with so many online beauty shops to choose from why go to Fabled? Well I've found that there's not one site that sells all my regular brands so I tend to go to each for different things but this site has a lot of what I like and is generally a really nice, easy shopping experience. I can't be the only one who can get overwhelmed with the online beauty superstores can I? The delivery is free when you spend over £15 and because it's done through Ocado you get allocated a 1hr delivery slot - no more hanging around for the whole day wondering when the driver is going to turn up. Fabled has lots of interesting brands - Institut Esthederm, Ilia, delilah - the Marie Claire edit and very interestingly, a tab on the menu for just looking through the vegan products. It's really easy to navigate and they often do sales and discounts. I feel like it's the small brand of the online beauty giants and I'd like to support it. So what would be my picks from their brands? Soon to be discontinued and still my favourite palette I've bought a couple of these for my spares drawer. It's currently the cheapest I've seen it anywhere, here at £29.50.